Our 28″ Knock over Pepper Popper is built to last! 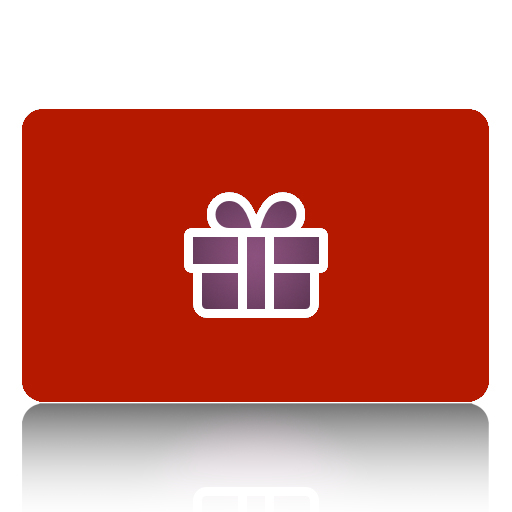 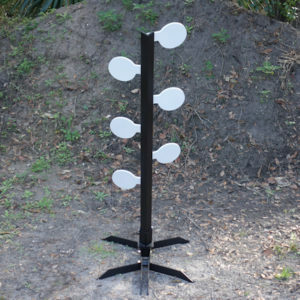 Perfect for competition, range or private use! 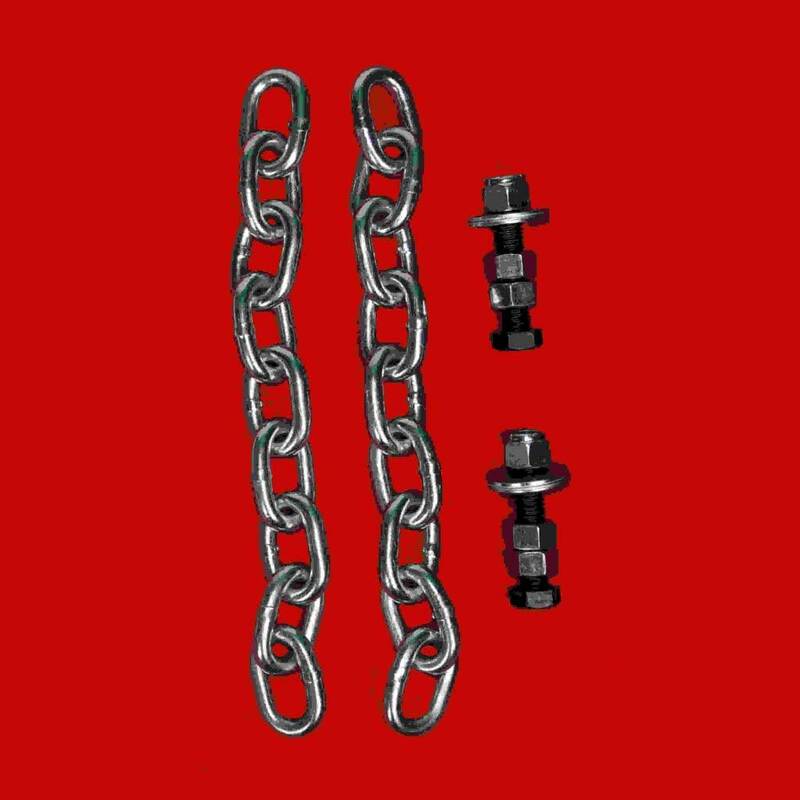 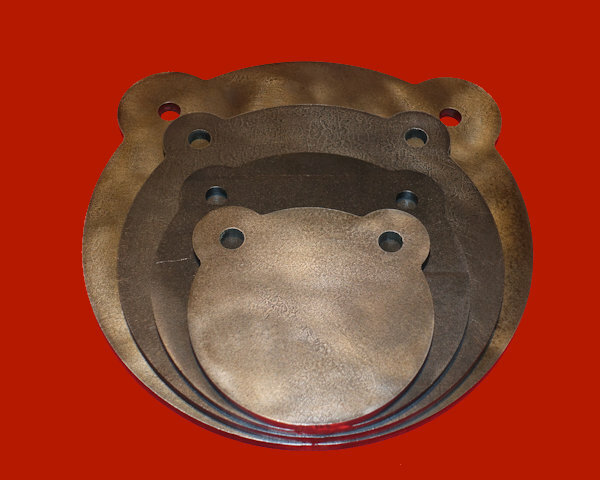 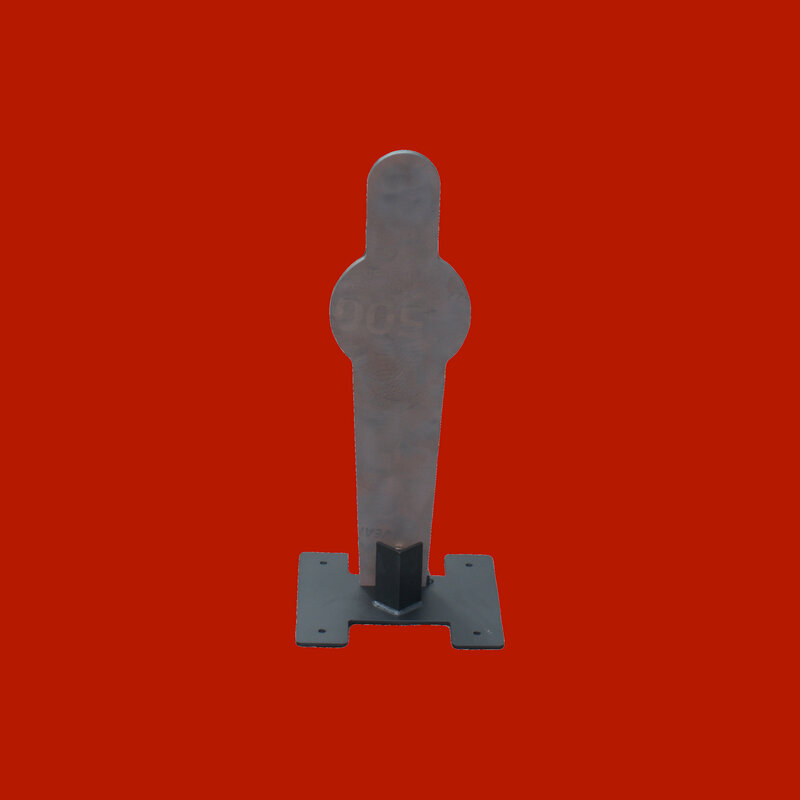 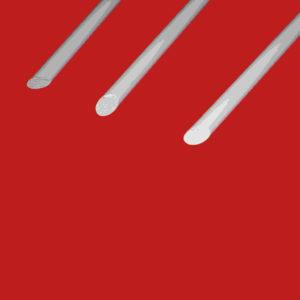 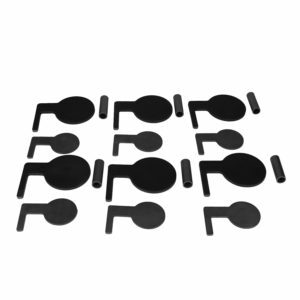 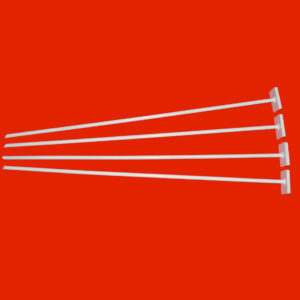 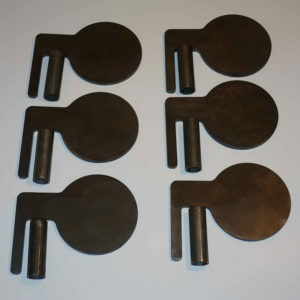 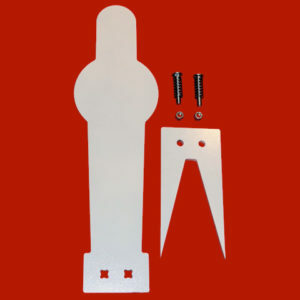 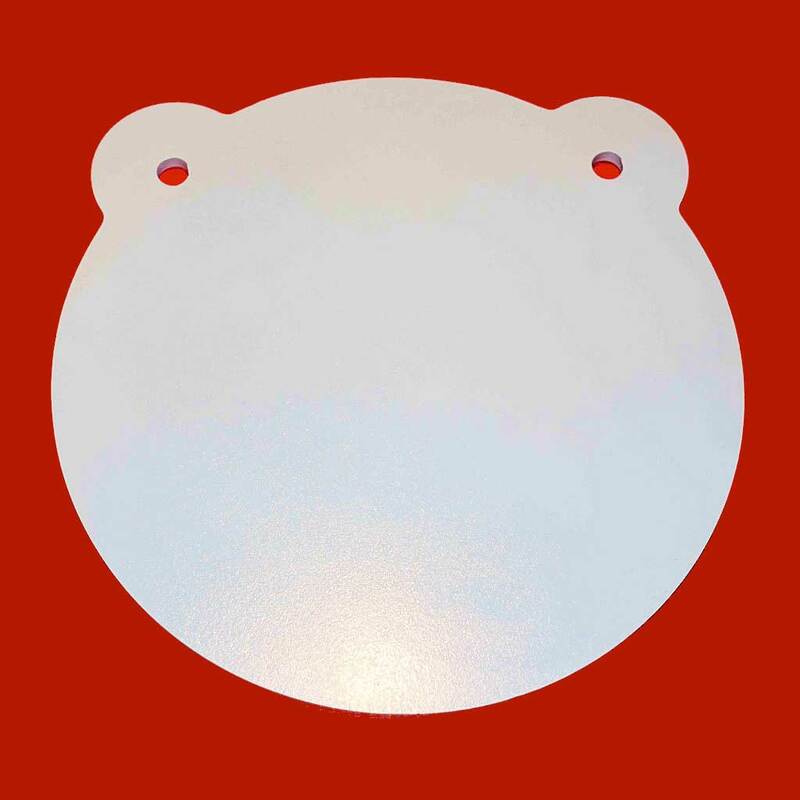 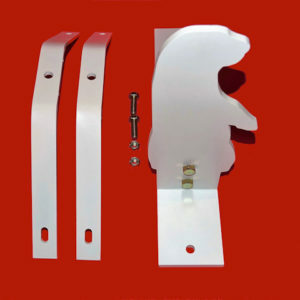 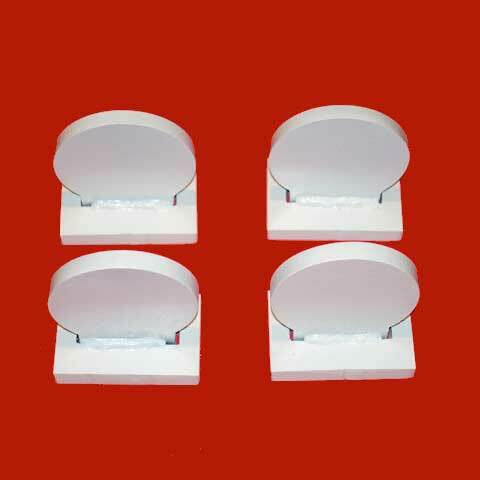 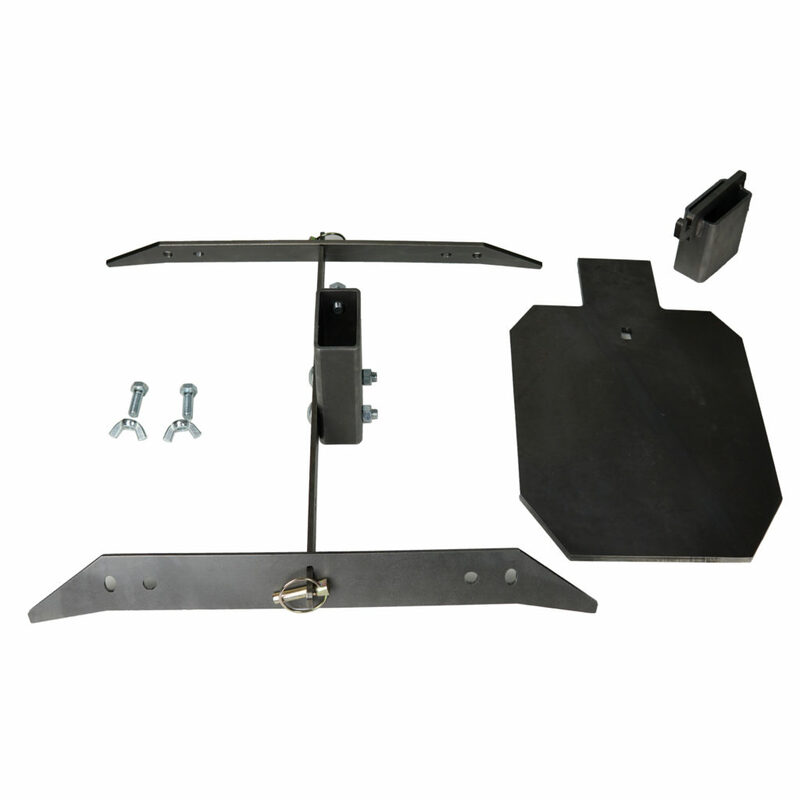 We offer the 28″ Pepper Popper strike plate in both 1/4″ AR500 steel and 3/8″ AR500 steel. 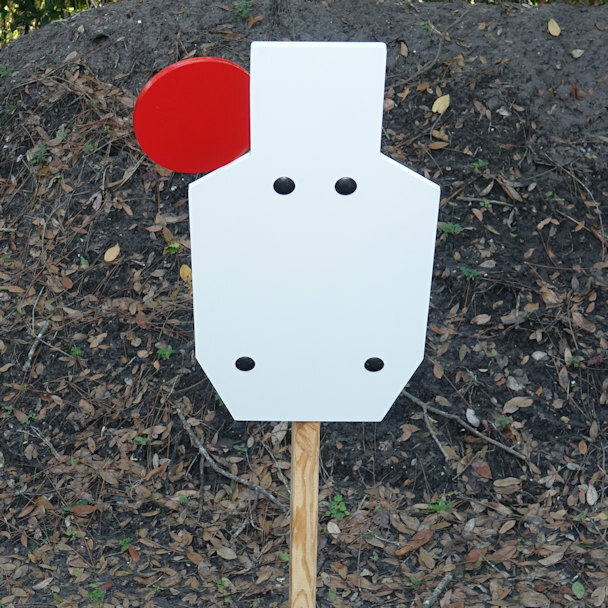 1/4″ AR500 is 33% lighter than 3/8″ AR500 and works great for handguns with .45 ACP and down. 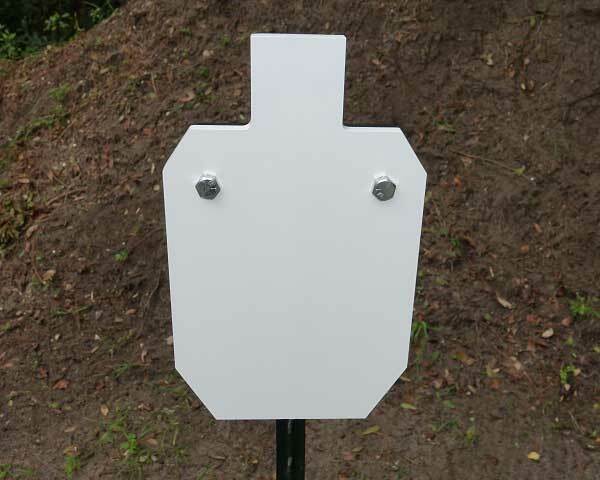 3/8″ AR500 is rifle rated for .30-06 caliber and down at 100 yards minimum shooting distance. 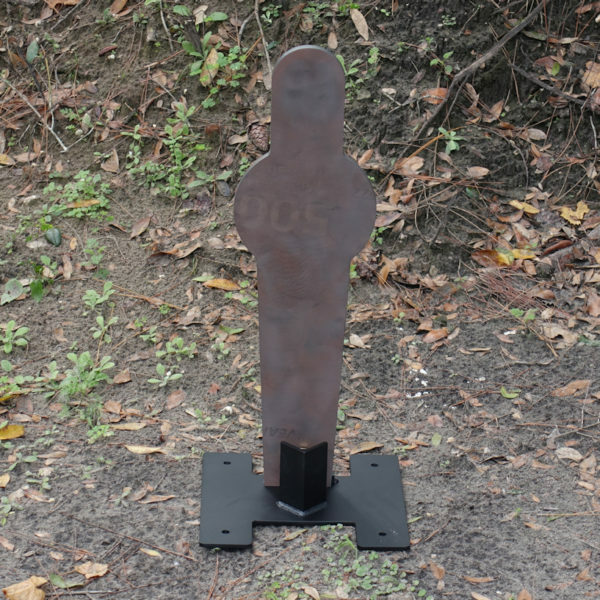 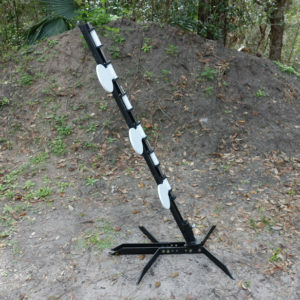 Our 28″ Knock over Pepper Popper is made of premium 3/8″AR500 Steel, precision cut using a CNC plasma cutter with water submersion to maintain the strength of the steel. 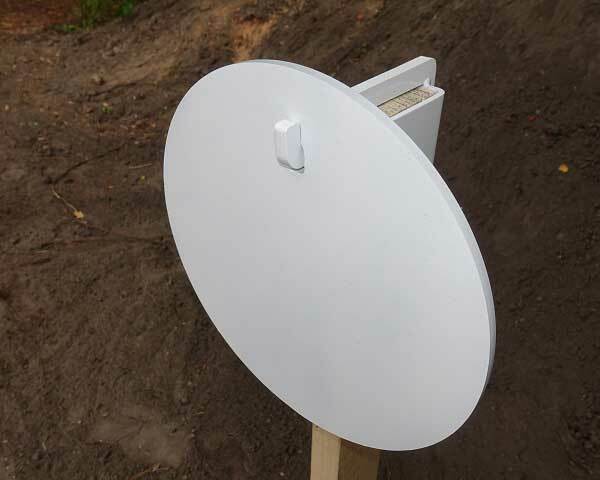 It comes complete with a 1/4″ steel plate stand. 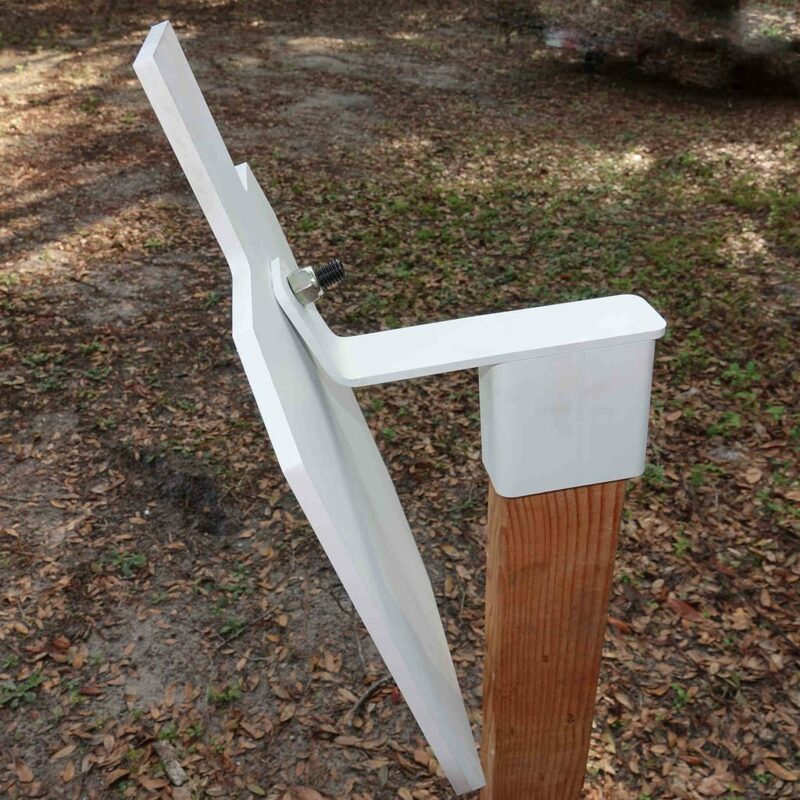 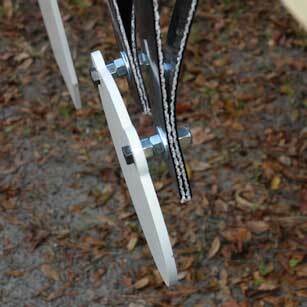 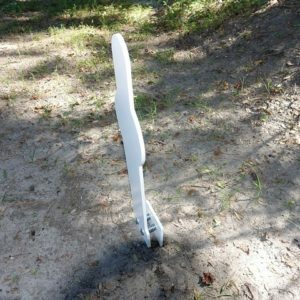 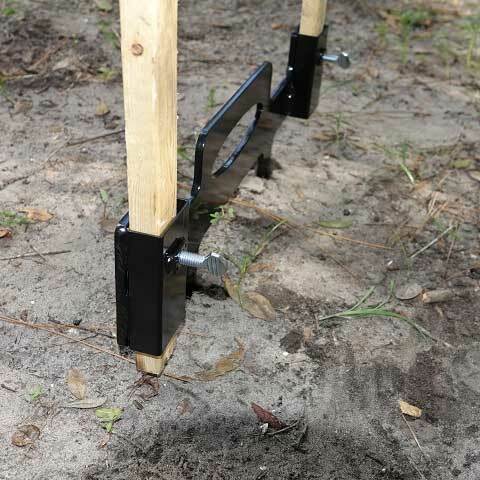 The stand has a wide footprint to make it very stable – so stable you don’t need stakes, although it is drilled for them. 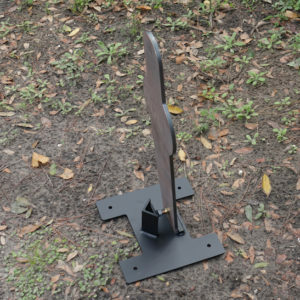 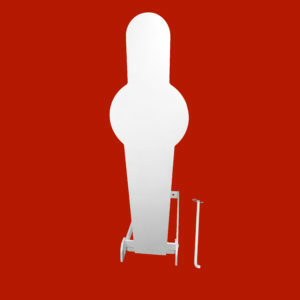 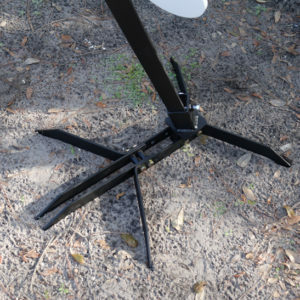 The 28″ Knock over Pepper Popper stand also includes a calibration bolt in the upright, so you can adjust the amount of force it takes to knock over the Popper. 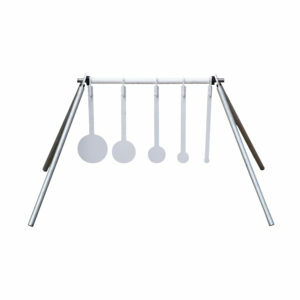 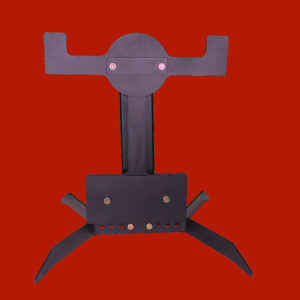 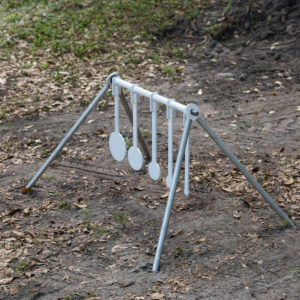 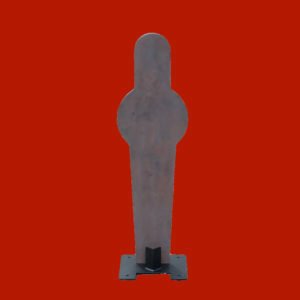 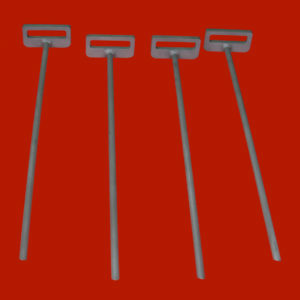 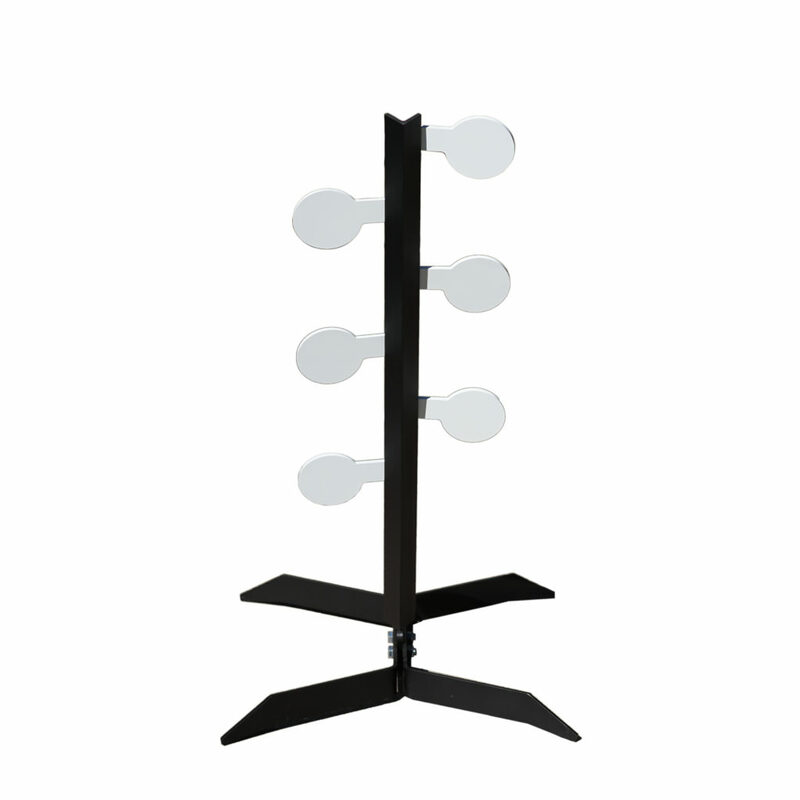 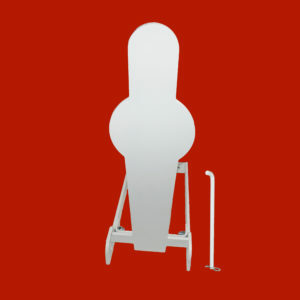 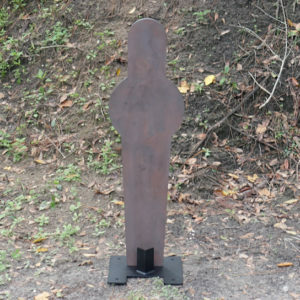 The set includes an unfinished 28″ Knock over Pepper Popper and 12″x12″x 4 1/4″ 1/4″ steel stand painted flat black. 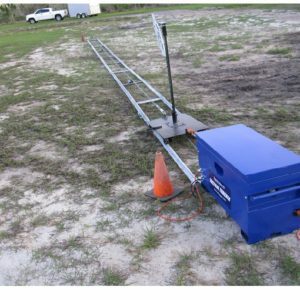 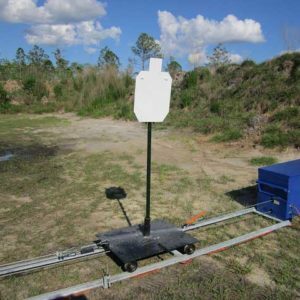 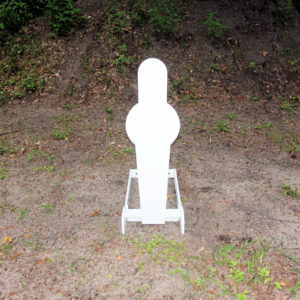 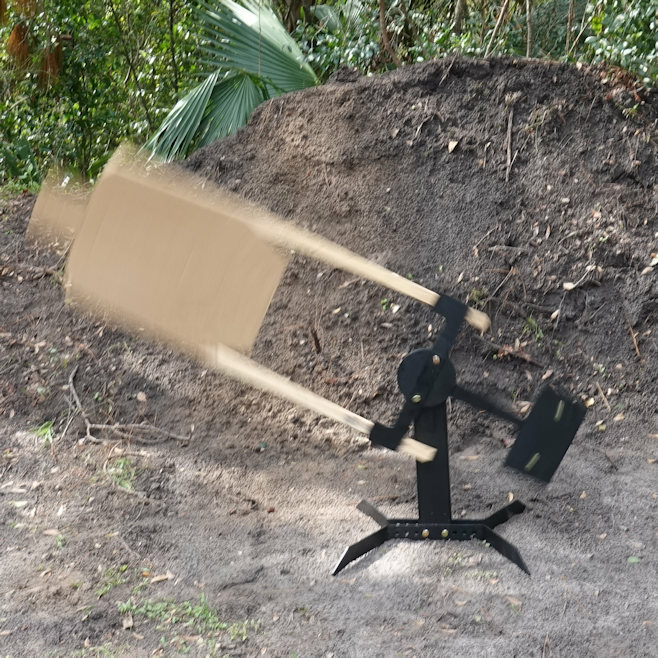 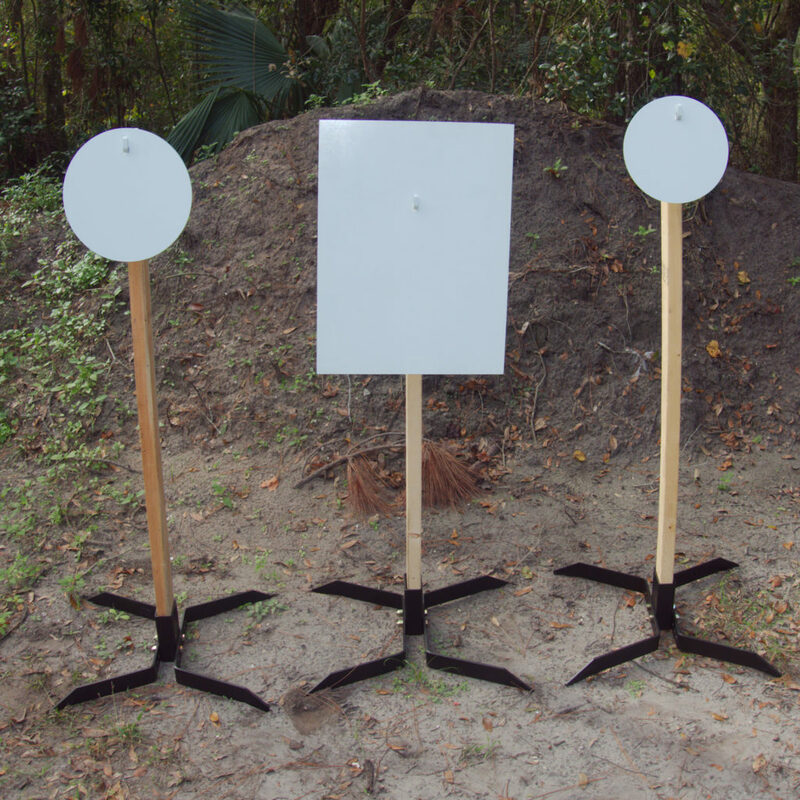 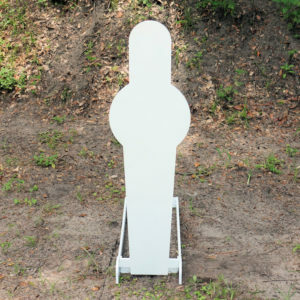 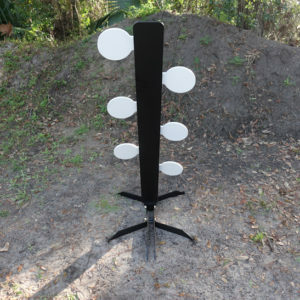 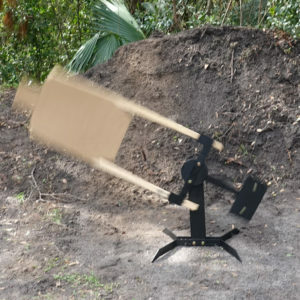 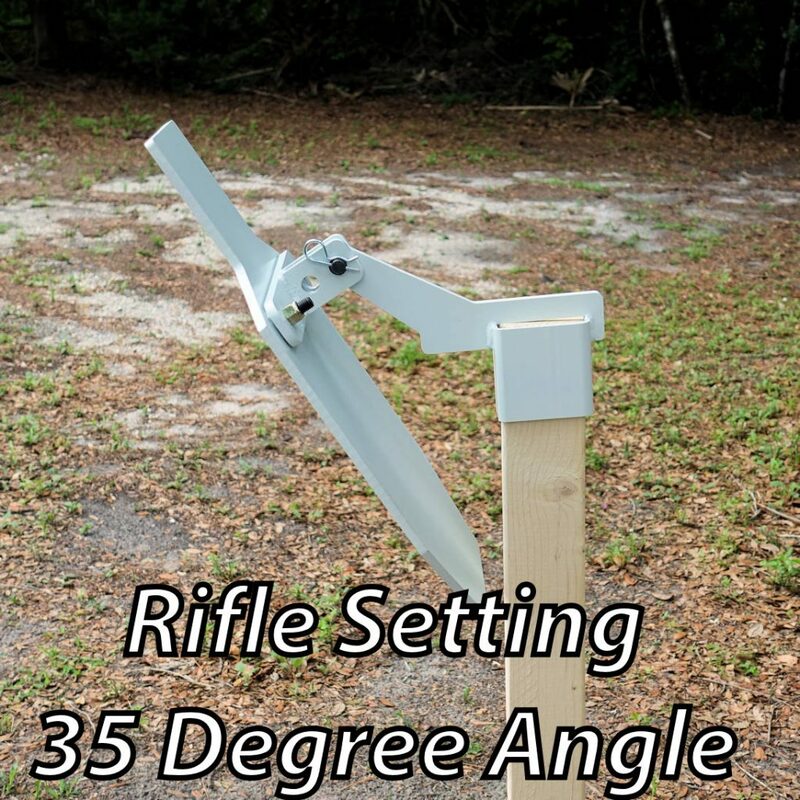 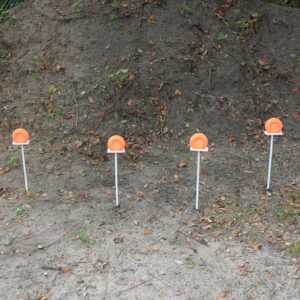 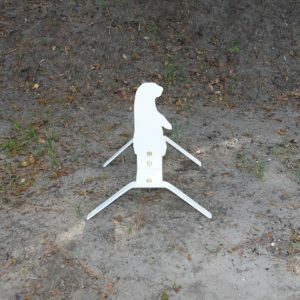 Order yours today for some shooting fun!